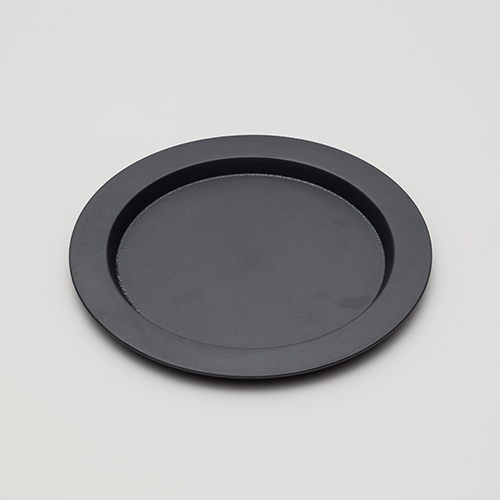 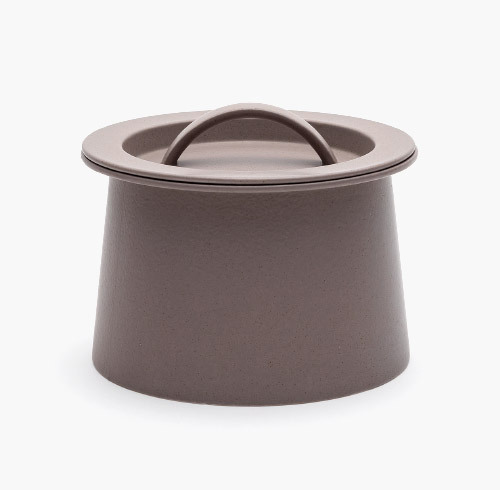 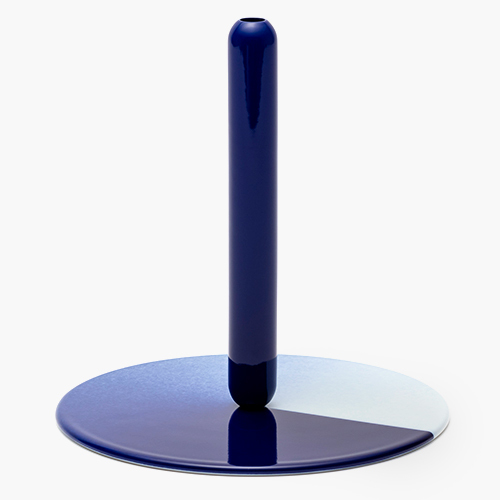 This simple tableware series with its stackable function aspires to become a global standard for everyday dining use. 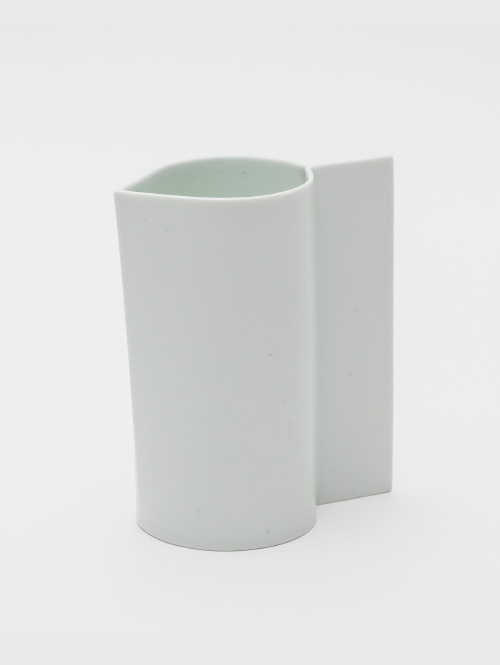 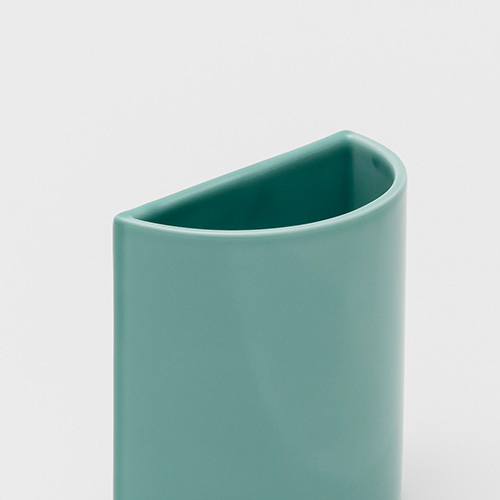 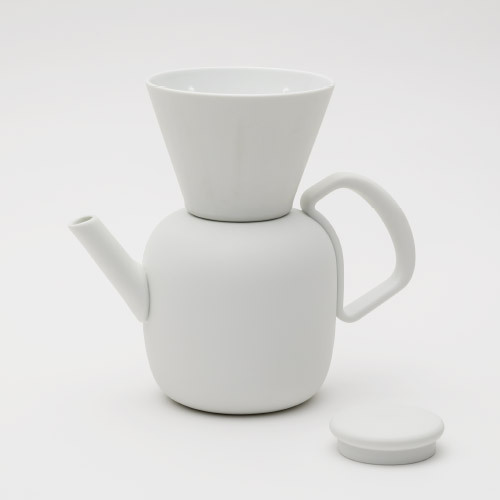 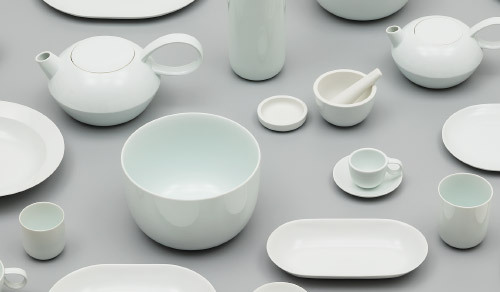 Designer Teruhiro Yanagihara suggested a design concept based on the notion of perfection and imperfection co-existing within beauty, taking his inspiration from the phenomena that invariably occur during the glazing stage of the porcelain manufacturing process. 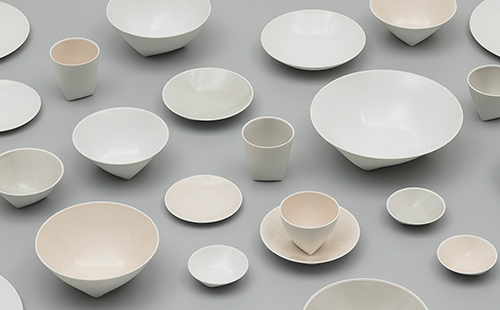 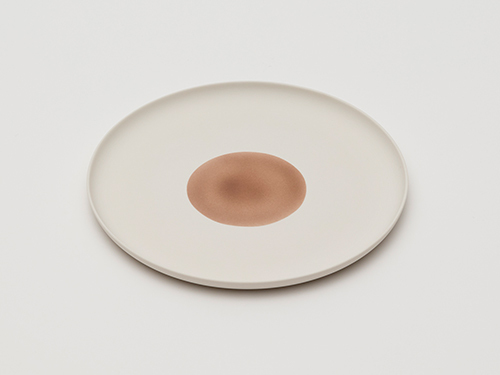 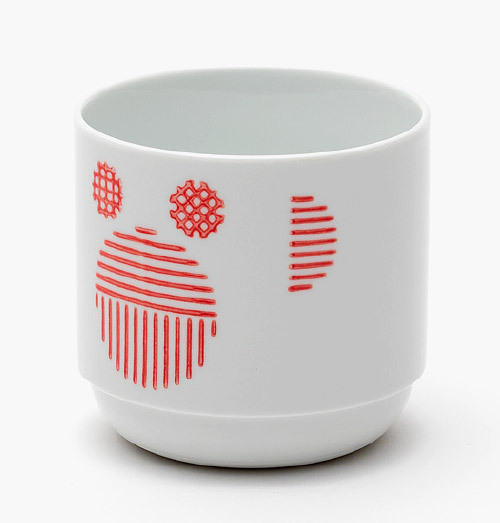 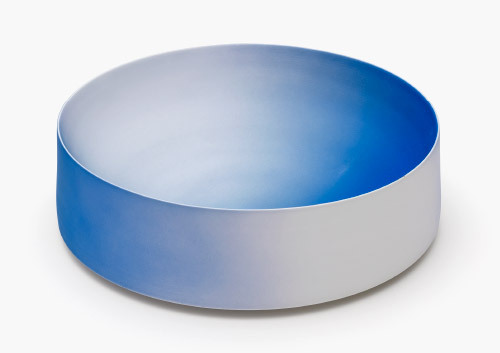 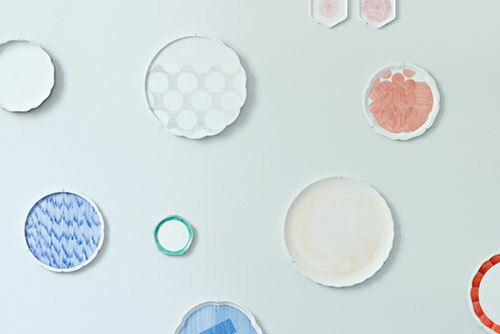 So, based on the belief common in Japan since ancient times that true beauty lies in imperfection, Yanagihara positively embraced any uneven or mottled glazing that would have previously been deemed as defective in Arita, giving this tableware collection its distinctive and beguiling appearance. 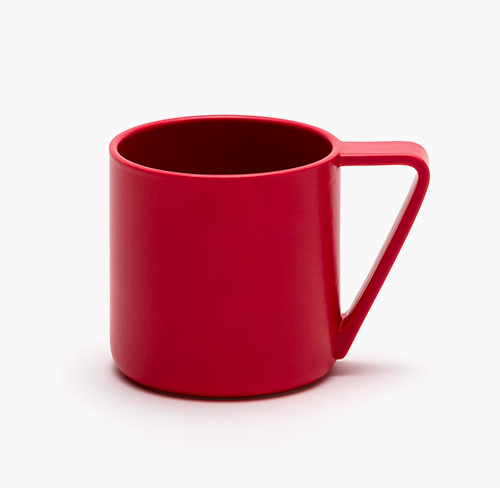 Teruhiro Yanagihara established his company in 2002 to develop his own, identifiable design vision. 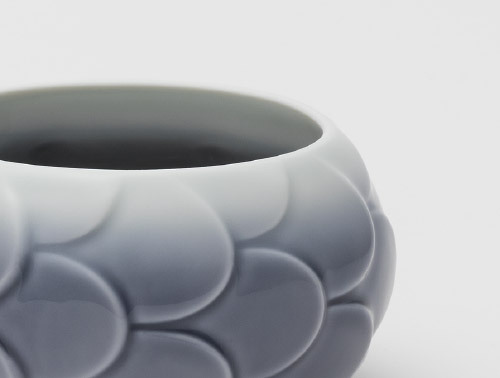 Ever since, he has been creating 'borderless' designs for Japanese and international clients. 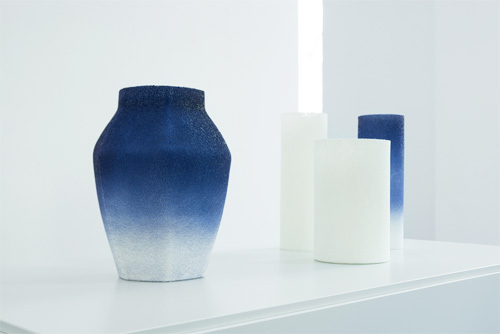 His intention is to cross boundaries and cultures with his projects and to instigate encounters between contemporary design, industries and Japanese crafts. 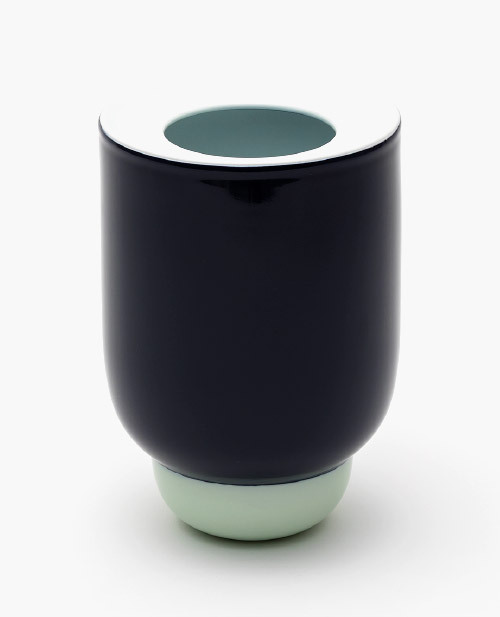 Since 2002, Yanagihara has been active in many areas of design; He is a product designer for international clients such as Offecct, Pallucco, Landscape Forms, Wallpaper*, Kimura Glass and an interior designer for Sergio Rossi, and the Less Is More group in Japan, amongst others. 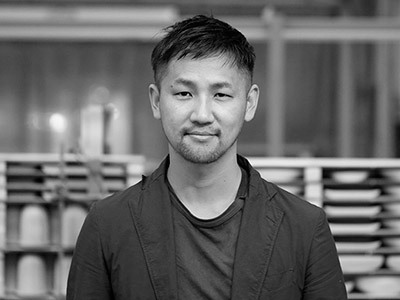 He is a creative director, responsible for branding, for furniture manufacturers Karimoku New Standard, the leather collection TYP by Morpho, and the ceramics brand 1616 / arita japan. 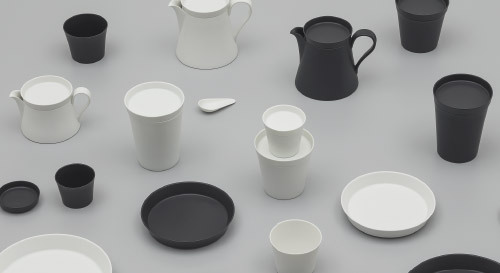 Yanagihara is the founding member of the annual design symposium Designeast in Osaka.